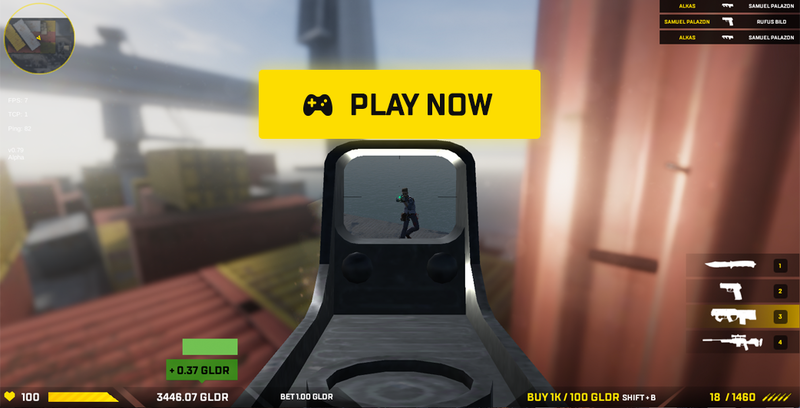 Golder Games — the creators of WAR FIELD — an exciting first-person shooter video game that lets players win cryptocurrency from opponents — is pleased to announce that its GOLDER Coin (GLDR) is now trading on CoinBene — one of the world’s largest cryptographic assets exchanges. A GLDR/ETH pair is now available for trading, with a second pair coming soon. A total of 2,571,428,571 GLDR were generated at the end of the Golder Games/WAR FIELD Token Sale Event, which took place during Summer–Autumn of 2018. Players of Golder Games stake GLDR on their gameplay. Winners get GLDR from losers. TRY THE GAME THAT LETS YOU MAKE MONEY BY DEFEATING OPPONENTS! The company’s first offering — WAR FIELD — is already up and running, with thousands of players competing in death matches to win GLDR from each other. More Golder Games are in the works, including a demolition derby called DIRT FIELD, a chess game, and others…all of which will use the Golder Platform to let players win GLDR from each other. 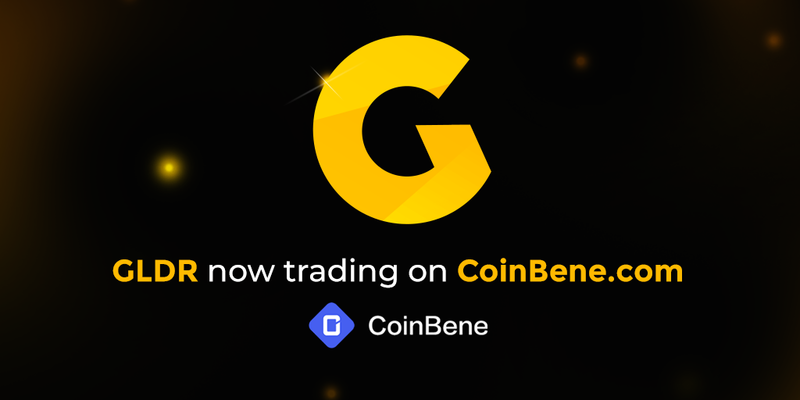 Now, GLDR can be traded on CoinBene. CoinBene features a secure interface that provides multiple cryptocurrency trading pairs. The exchange offers competitive fees, good customer support, and a user-friendly interface, making it the choice for many new cryptocurrency listings.